We Repair Sash windows and any other type of wooden window and manufacture solid hardwood bespoke sash windows to perfectly compliment your Parsons Green home! Welcome to Mortice and Green sash window repairs London! 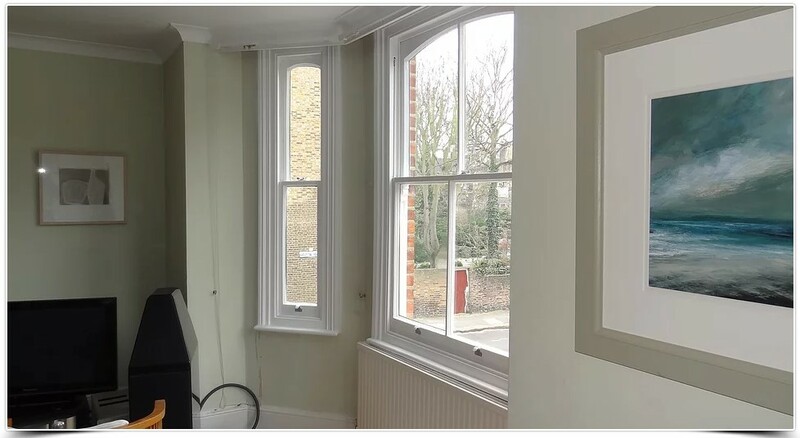 We are your local sash window company in West London with over twenty years experience working with wooden windows including Sash windows, Casement windows and all manor of wooden windows. If you live in Parsons Green SW6 and require sash window repair or indeed full replacement bespoke wooden windows then you have arrived at the right place – We carry out sash window repairs in Parsons Green on a regular basis and can even manufacture and fit new wooden windows completely bespoke to fit perfectly into your property with the utmost sympathy ensuring your home is draught proof and double glazed without taking away any of the character and charm of you period Parsons Green home. whether you want to upgrade your old single glazed wooden windows to new reproduction slimlite double glazed bespoke hard wood sash windows or if you have a minor sash window repair problem we are here to help you. If you live in SW6 Parsons Green and the Fulham area and need assistance with your sash windows we provide all of the following and more! Give Mortice and Green a call or click HERE for a quote we would love the opportunity to help, we are a family run London sash window company and have been trading since 1994 so with over twenty years experience repairing and replacing sash windows and wooden windows you are certainly in the best of hands.